Beaded Faz the Cat brooch. 2″ x 2- 1/4 wide” (5cm x 6cm). Now available at The Lone Beader’s Gallery Shop! Here’s Faz!! How do you think she looks beaded?? Faz was completed in a freeform bead-embroidery sort of way, and I kinda like it! She has both personality & texture! You will also notice the her eyes are 2 different colours – one is green and one yellow. This is because cats always seem to have one very bright eye when you look at them in the light or when you take a picture of them. So, I thought it might help give it some realism! What do you think? >What an adorable little kitty! Great work! >I love cats and I love this design! Absolutely gorgeous. Happy New Year! >You got a lot of detail in a small space. Good work! Happy New Year! >Loved the graffiti pix on your flikr.Faz is way cool.Happy new year! >I love Faz!! Happy New Year! >I likz dat kitty kat, 2!Happyz Newz Yearz, Mz. LB!OK? >I love that cat!May you be blessed much happiness and many joys in 2009! >See others have already told you your cat is a calico.Hope you have a great time New Years eve. look forward to seeing your work in 2009. >Whew I had a tough time getting your page to load today. the cat is fabulous. Have a wonderful New Year! >I did and both names are correct…the terms are used interchangeably…your factoid for the day, diana. >I vote with betsy on this one…faz is what I’d call a tortoise shell cat…but now I’m going to have to go and see what the difference is! >Faz is adorable! He looks like more of a tortoise shell cat than a calico to me. Actually, he bears a startling resemblance to that cat I had growing up. >A three colored cat is the luckiest cat there is – they’re a big help when you wish for things. 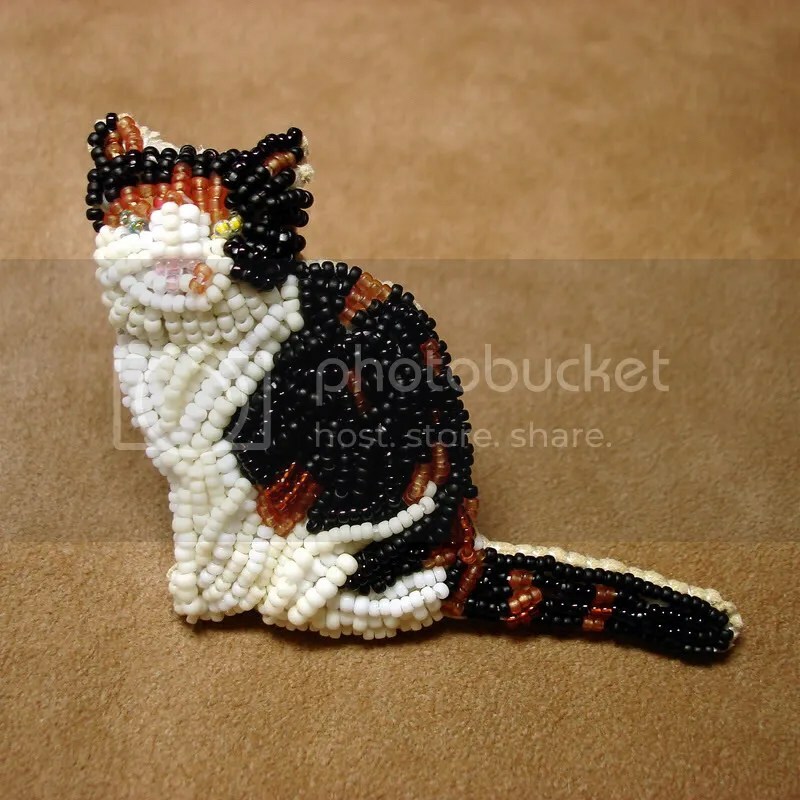 >Three colored cats are calico and the pin is wonderful!! >Faz is a calico – and an adorable one.